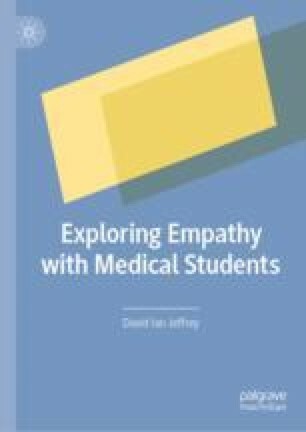 In this chapter, the students identify the factors which encourage empathy with patients. The main factor is their contact with patients, supported by an experienced clinician. They describe aspects of teaching and support which they found helpful. The role and nature of inspirational positive role models are discussed.